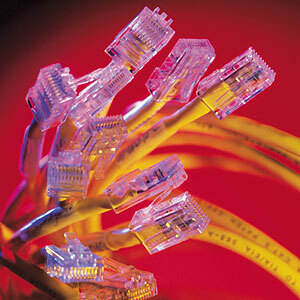 Introduction(network components, topology & categories, protocols, standards, OSI model). Data communicationbasics(signal types; transmission media; modems).Errordetection(VRC; LRC; CRC). DataLinkControl. BitorientedDataLinkProtocols. LocalAreaNetworks(LAN technology; Ethernet). Networkingdevices.